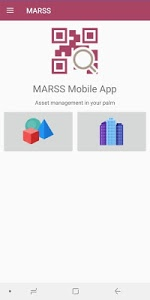 Marss is the extension of the Marss asset management solution into your pocket. 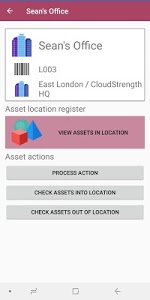 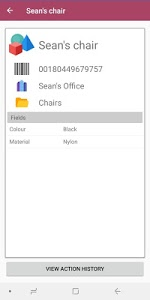 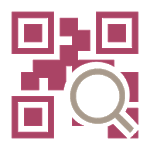 Providing 'in the field' functionality to make the routine chores of asset and inventory management super simple and super easy. 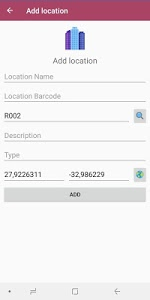 To create an account go to www.onmarss.co.za.